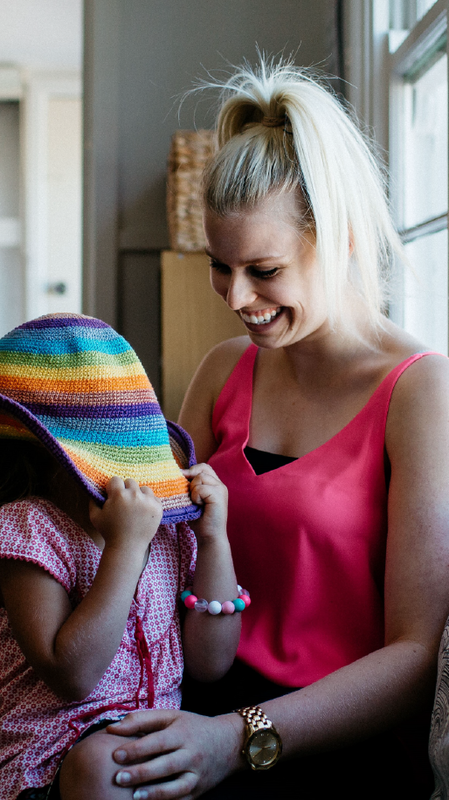 We look forward to welcoming you to L'Atelier for Children. (A non-refundable payment of $100 should accompany your Application for Enrolment). Families are required to give six (6) weeks written notice of their intention to end their child’s enrolment or to reduce the number of days. Would to like your child to attend/continue attending the following year? LATELIER for CHILDREN OPEN DAY! Open Day - Monday 22nd October 09.45 to 11am. 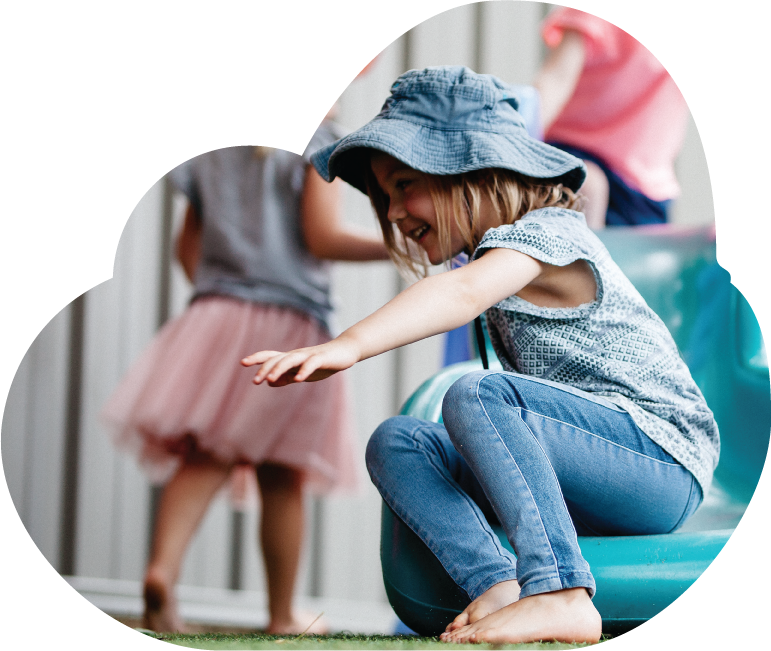 Join us at our Information Session at L'Atelier for Children 144 Westview Street, Scarborough on Monday 22nd October for a guided tour of our beautiful out door and indoor learning areas. 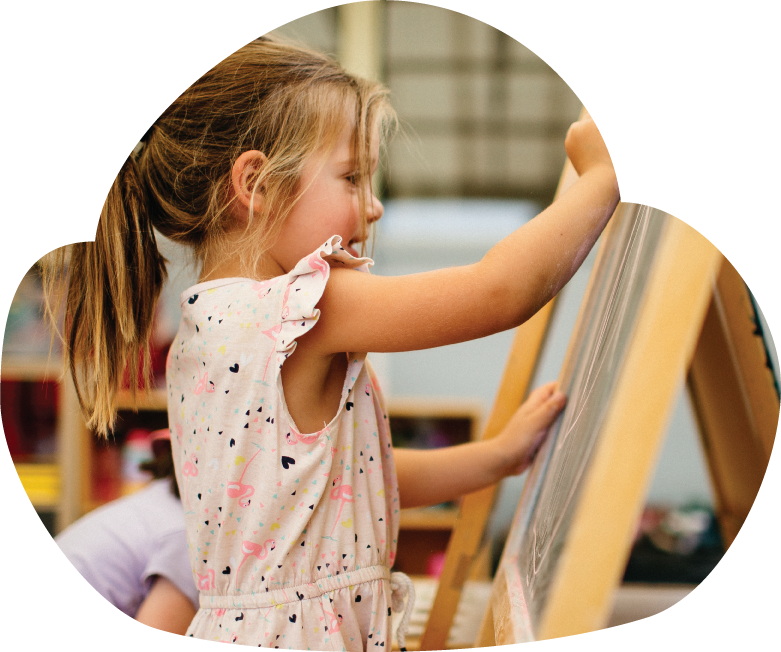 Meet our wonderful staff, experience our facilities firsthand, and see how L'Atelier for Children have created a learning environment that enables your child to prepare for big school and achieve their full potential.